There are two products I've been given to review lately. Separate posts would be pretty short, so I shall combine my thoughts into one. I was provided with products to sample in order to facilitate my reviews. I was not compensated further and all opinions are my own. Since I'm not a food/recipe blogger, this might seem like an odd thing for me to agree to review. While I may not blog about food much, I do still need to eat. And my husband likes to cook. 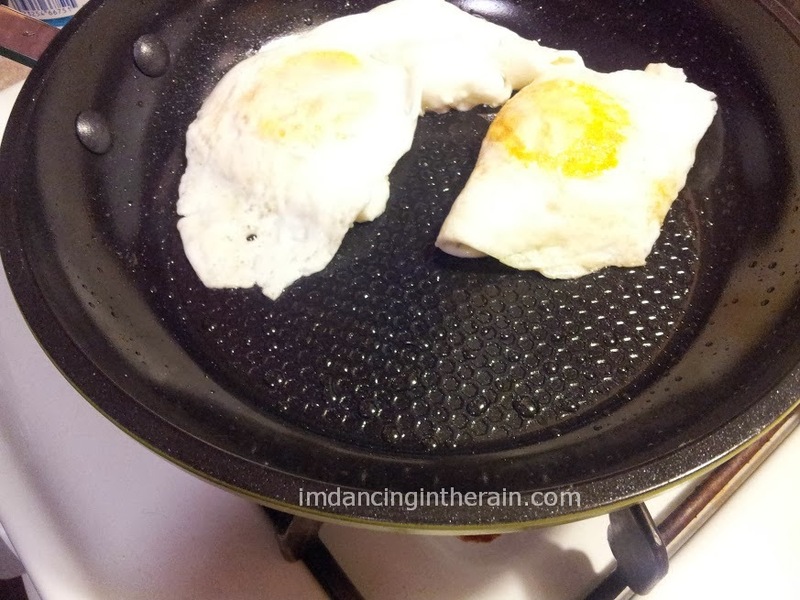 We have both used our 8" pan several times now, most often to fry eggs, and we really like it. Surface really is super slick. Like, might not even need butter or spray slick. Like, eggs slipping around all over the place slick. Utilizes GREBLON - an ultra-safe ceramic coating which is 100% PTFE and PFOA free. Non-stick performance without releasing harmful fumes or toxins. Scratch-resistant ceramic coating that is super easy to clean. Magnetized induction stove safe base for rapid heat transfer. We needed a new small pan and we really like this one. There's not really much else I can say about it. It's a good frying pan! Now this, I am SUPER EXCITED about! Their tagline is "help for your loved ones who might wander", but I have decided this product/service can be useful for so much more. Such as, an emergency alert type of thing for anyone who has a specific medical condition for which one might require assistance from time to time. I actually think this is a pretty genius idea. Almost everyone has smartphones these days, QR codes are on everything, everywhere. They are recognizable and accessible. 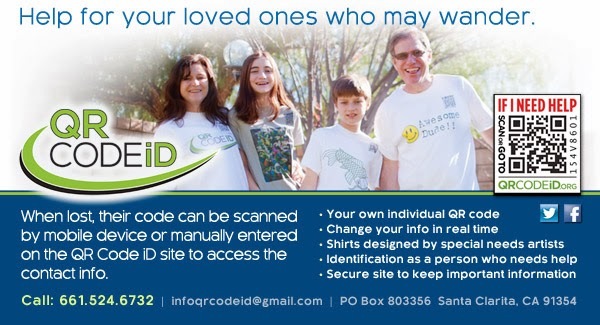 Their products include patches, pins, magnets, stickers, clips and clothing, all with your loved one's personal QR code. And I am told that they will be coming out with key chains and dog tags soon too! Isn't that awesome? Right there, instantly, someone who noticed my husband might need help would know who to call and even what to do. I think QR Code ID could be an INVALUABLE tool for those with ANY medical condition who may require assistance from time to time. If you love someone who falls under that distinction, I would urge you to check it out! They have a blog, as well as Facebook and Twitter accounts.